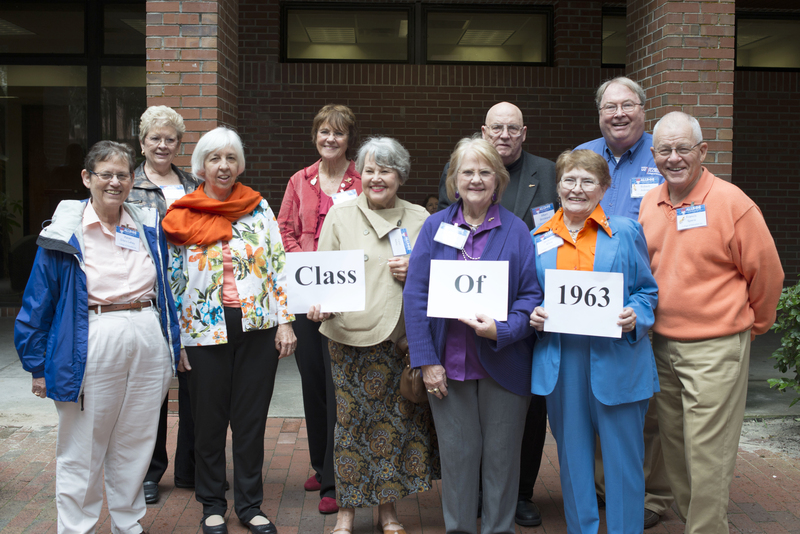 We had a successful Grand Guard event this year, celebrating the 50th class reunion of 1963. The alumni and their guests had the opportunity to have lunch at Norman Hall with Dean Glenn Good, Associate Dean, Tom Dana, and Assistant Dean, Theresa Vernetson. The former education students were able to spend time with other classmates and listen to some of the new research and highlights that are taking place with the College of Education today. The Grand Guard members also participated in a presentation in the new technology teaching lab. Left to right: Karen Lahey, Dorothy Witt Thomas, Vanda O’Neill, Phoebe Raulerson, Carol Kelley, Martha Carter, Albert Strickland, Jacquelyn Kline, Robert Askren, and Francis Spera. 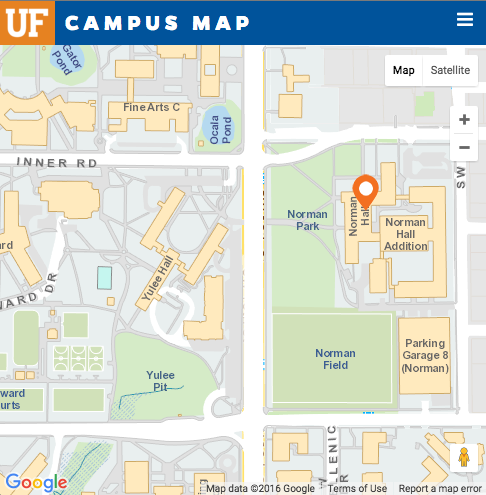 James May, a “double EduGator” with two advanced degrees from UF’s College of Education, was named one of this year’s Top 40 Innovators in Education by the national Center for Digital Education. The center is a national research and advisory institute specializing in K-12 and higher education technology trends, policy and funding. May earned his bachelor’s degree in Spanish literature in 1993, his Master of Education in ESOL curriculum and instruction in 1999, and his doctorate in teaching and learning in 2007, all from the University of Florida. He currently is a professor of English as a second language at Valencia College in Orlando, where he has pioneered the use of cell phones and computer-assisted learning in his classes. He is also the faculty fellow for innovation and technology at the college. For May, there is no one technology that serves as “the solution.” Instead, technologies like smart phones, Google Goggles, QR codes and Evernote (a note-taking and archiving app) provide him and his students with more efficient and engaging strategies that can be used to identify solutions to authentic problems. “This technology allows me to model life-long learning strategies that students can use long after they have forgotten about me,” May said. For example, May teaches his students how to use Google Chrome to perform voice, image and text searches and how Google Drive could be used for collaborating learning and writing. 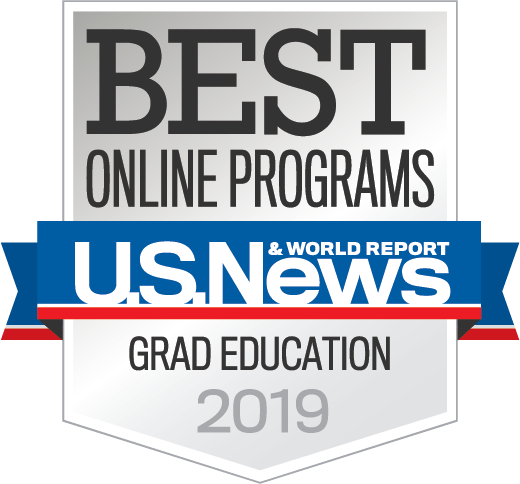 “Professor May’s success stems from pushing boundaries and engaging both faculty and students through various technologies and innovative digital and communications strategies,” a Center for Digital Education spokesperson said. To watch May in action, follow this link for a video by Valencia College.